Bone is a rigid organ which constitutes the bony framework. It is significant for locomotion, and so it is essential to keep the bones strong. Calcium is one of the main elements that keeps the bones strong, and Vitamin D3 is useful in the absorption of calcium. 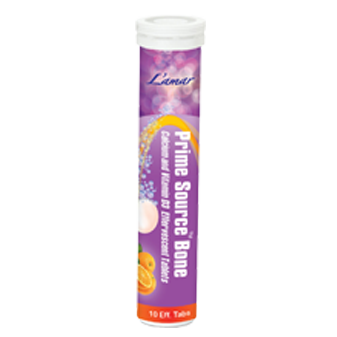 Prime Source Bone enhances the bone density for a stronger skeletal system. Prime Source Bone, improves the bone density with calcium and vitamin D3 rich supplements keeping your body fit and helping you meet your fitness regime.